Whether you believe it or not, The Vampire Diaries first aired in 2009. I remember watching it as a 7th grader, reading all the books, and having my favorite Salvatore brother. While I hate to see it end, it feels like it's at the right place to come to a close. Throughout these 8 years there have been many heartbreaking scenes and plot twists, and scenes where you just want to go to an empty field and scream and cry a little bit. So as a formal goodbye to a beloved show, I'm listing some of the most iconic scenes throughout the past 8 years. Literally everything about this scene was perfect. 2. Finding out Katherine was alive and well. And the fact that she cut off John Gilbert's fingers because it's Katherine Pierce. 3. Damon telling Elena he loves her. And then compelling her to forget, and we all cried a little. 4. 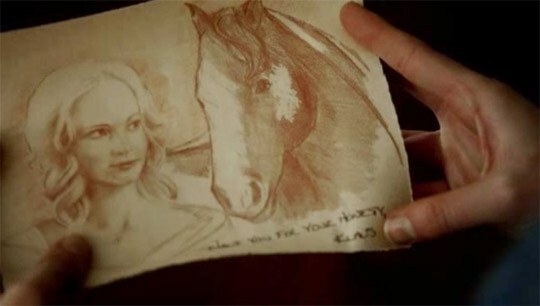 When Klaus Drew Caroline a picture. Why can't they just end up together already? We were all like "yassss" while being sad about Stefan. I mean it only took like 4 seasons. 8. 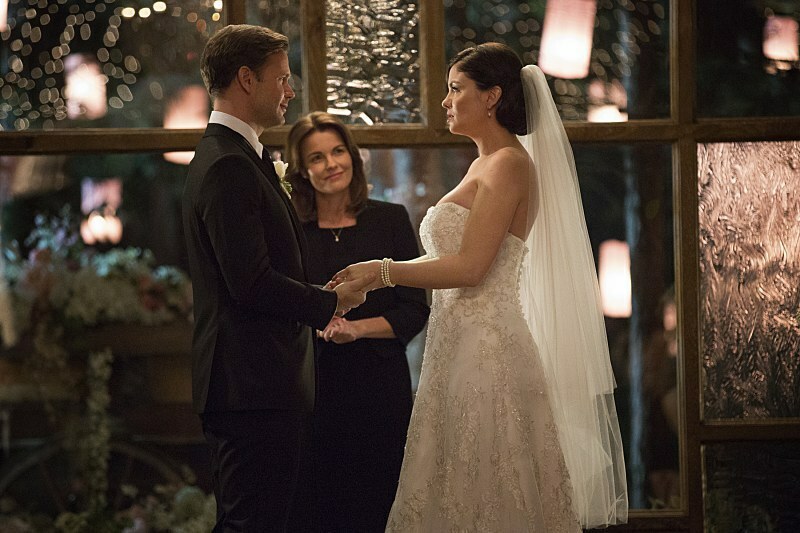 Alaric finally getting hitched. Only to have Kai ruin the whole thing and I'm still bitter. 9. 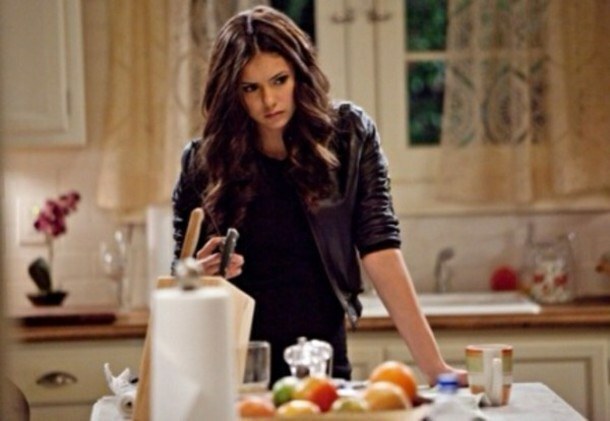 Elena becoming a vampire. We knew it was going to happen eventually, but still mad about it. Here we found out that Damon had actually met Elena first, but he compelled her to forget about it, and we want to punch him for it. Literally how are they related, they're polar opposites. 13. Kai putting an eternal sleep on Elena. Shout out to Nina for leaving. 14. Bonnie saying goodbye to Elena. Why can't my friends to this? 15. 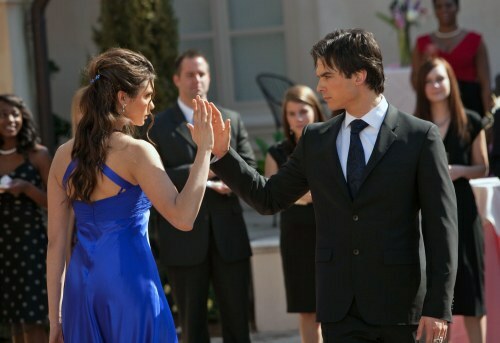 Damon and Elena's last dance.